Anicet Mbida introduces the concept of our young company (submarine open technologies) and our G.P.S. Diver. 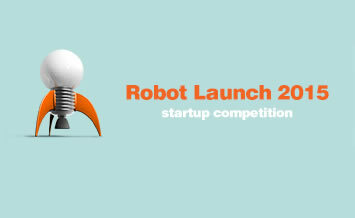 Project is semi-finalist at Robot Launch 2015 contest, organized by Robot Hub. Creation of the BOT – suBmarine Open Technologies – company. 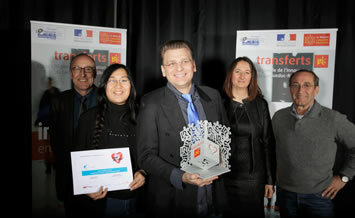 The project won the prize of transfers-LR favorite for 3S domain in “Coastal Economy” category.